I’m crazy about jalapeno poppers! Those hot peppers dance on my tastebuds like no other item in the grocery store. 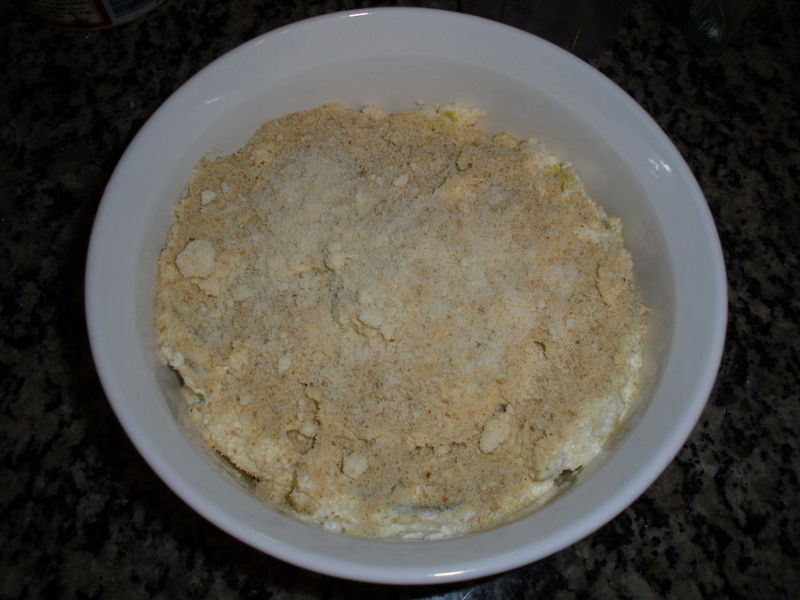 And when I ran across this recipe on Pinterest for Jalapeno-Popper Dip, I couldn’t resist giving it a try. It was really easy to make, and most of the ingredients I had on hand in my pantry. I must warn you though … you’ll want to have a tall glass of milk on standby for when your mouth is on fire! You can reduce the heat by not adding the actually jalapeno peppers, but that just seems wrong to me. I mean, you might as well call it just popper dip if you are going to do that. But, it’s your tummy so do as you please! 3. Bake in a 375-degree oven until bubbling on the sides and golden brown on top, about 10-20 minutes. 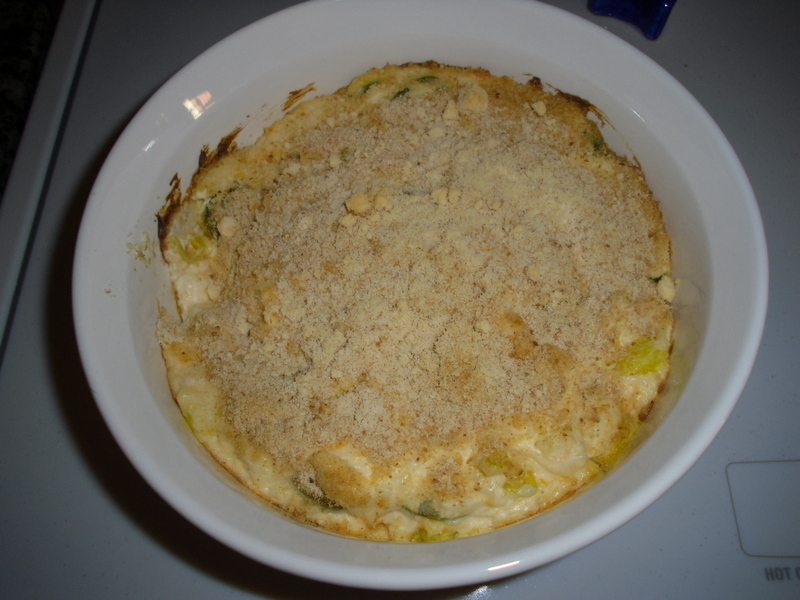 This hot dish is great for group gatherings or special events like Super Bowl. I would call it “Man Dip” and the men in the room will eat it right up! And that’s life in a nutshell … spice up your Super Bowl party with jalapeno-popper dip. Note to self, have mints on the table, too!